Tattoo girl, Sword girl, girls folder icons, tattoo girl folder icon, fish tattoo girl, Katana Sword icon, Hot girl. CreativeFolders '+g+"
Cool Icons Random Icons Tattoo girl, Sword girl, girls folder icons, tattoo girl folder icon, fish tattoo girl, Katana Sword icon, Hot girl. Tattoo girl, Sword girl, girls folder icons, tattoo girl folder icon, fish tattoo girl, Katana Sword icon, Hot girl. 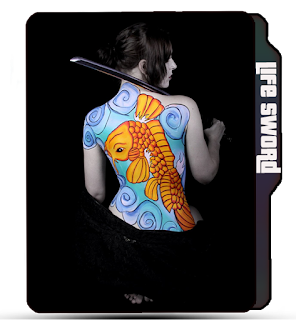 Tattoo girl, Sword girl, girls folder icons, tattoo girl folder icon, fish tattoo girl, Katana Sword icon. 😇 Name : Tattoo girl, Katana Sword, Girl icons. 😉 More Labels : Hot girl folder icons, Tattoo girl folder icon, Fish tattoo girl icon, Katana girl sword icon, sword icon, girls icons, fish icons.